Unfortunately, due to the sheer size of London, unless you plan to relocate to “The Old Smoke” to live it is extremely unlikely you will have the chance to experience and see every corner of what this buzzing city has to offer. 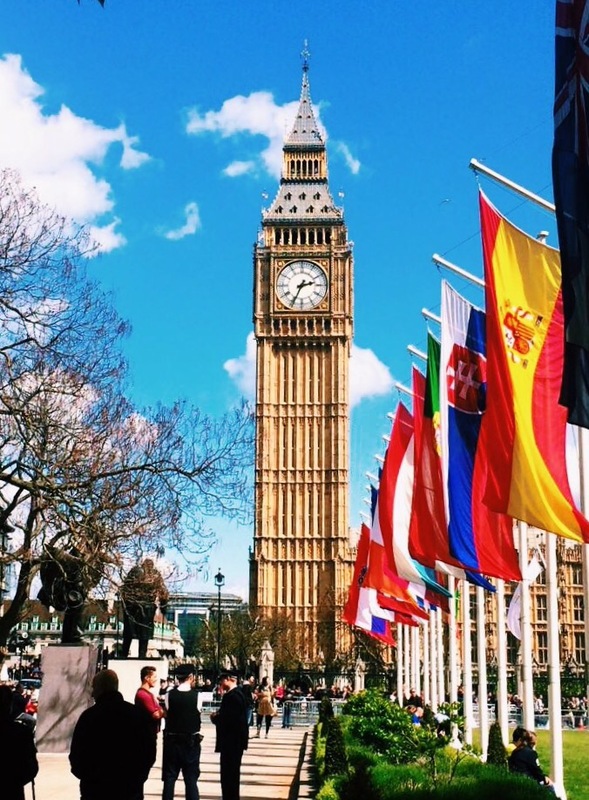 If you are however planning a trip to London soon and are determined to see and experience as many of the main attractions as you can with limited time on your hands then you’re in luck, I have put together an itinerary to assist you with squeezing the most out of London in under 48 hours! Morning – Ensure you have plenty of sleep the night before as you will need an early morning start for the day ahead. Catch the underground to Monument Station where you will exit and find yourself standing directly in front of what the station itself suggests, The Monument to the Great Fire. If you wish to climb to the top of The Monument and capture a scenic view of London, you can do so from 9.30am each day for a £4 fee. From The Monument you can walk a short distance towards the London Bridge. From there you can take a stroll alongside the River Thames. Opposite the London Bridge you will find the Tower Bridge. The Tower Bridge is in fact the more photographed and visited of the two bridges due to its more extravagant design and architectural detail. If you’d like to explore inside that will set you back £9 or you can purchase a joint Monument and Tower Bridge ticket for only £10.50. Beside the Tower Bridge you will, of course, find the Tower of London where you are able to purchase a £24.50 ticket to gain entrance to the inside grounds and those famous Crown Jewels. If that’s a bit much for your budget you are able to admire this incredible historic castle from outside of the grounds. If you’re beginning to feel a little peckish by mid day then I would highly recommend crossing over Tower Bridge and walking along River Thames to the Borough Market. The Borough Market is one of London’s most renowned food markets sourcing both British and International produce. If you love top quality, fresh food then you must go along to see what all the fuss is about! Afternoon – Once you’ve woken back up from your food coma jump on the tube in the direction of Westminster Station where you will exit and glance up to see the London Eye in front of you and to your right, Big Ben. If you wish to go up in a carriage of the London Eye then you will need to cross over Westminster Bridge and walk along to your left in the direction of the large attraction. Tickets start from £20. If not then simply admiring the giant Ferris Wheel with a view from across the River Thames also makes for a great photo opportunity (without being 135 meters in the air). From the Westminster Bridge you can also admire the stunning sight of Big Ben (Elizabeth Tower) and the Palace of Westminster making for another great photo opp! From here make your way along past Parliament Square to Westminster Abbey. Once again you can opt to pay a £20 fee to gain entry or choose to admire the sights from around the outside. If at this stage you can still feel your feet I would recommend going for a stroll through St. James’s Park in the direction of Buckingham Palace. St. James’s Park is the perfect place to perhaps stop and have a quick refresher whilst admiring the beautiful scenery, swans and squirrels. 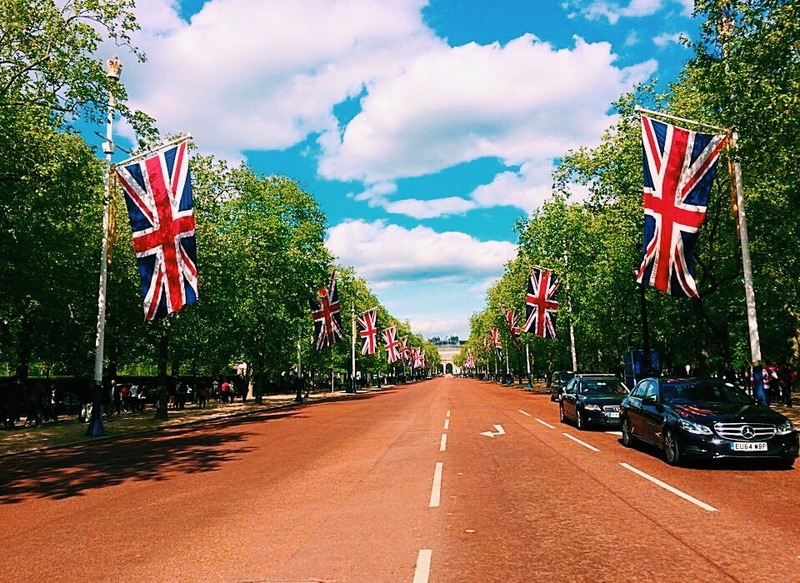 At the end of St. James’s Park you will find yourself standing in front of one of the estates of our beloved Queen Elizabeth II, Buckingham Palace. Make sure to look to see whether the Queen is in by the type of flag flying above the Palace. If the Union Jack flag is on display then unfortunately the Queen is not in residence, however if the Royal Standard flag is on display then the Queen is present. If you wish to see the Changing of the Guard Ceremony then you will need to attend the Palace early that morning instead at about 10:30am for an 11:30am start, allowing yourself an hour to find a place to stand due to the large turnout each day. From here take a stroll down The Mall which is the road running directly from Buckingham Palace into Trafalgar Square, the largest square in London. In Trafalgar Square you will find Nelson’s Column, Fourth Plinth and the National Gallery. You will also often find various performances, activities and cultural events happening which attract large crowds of both tourists and locals. Just north of Trafalgar Square you will find another popular social point, Leicester Square. Leicester Square is surrounded by lots of entertainment such as cinemas, restaurants and theatres. You will also find the very popular M&M’s World which, as the name suggests, is a 4 story heaven for all chocolate lovers to unite. 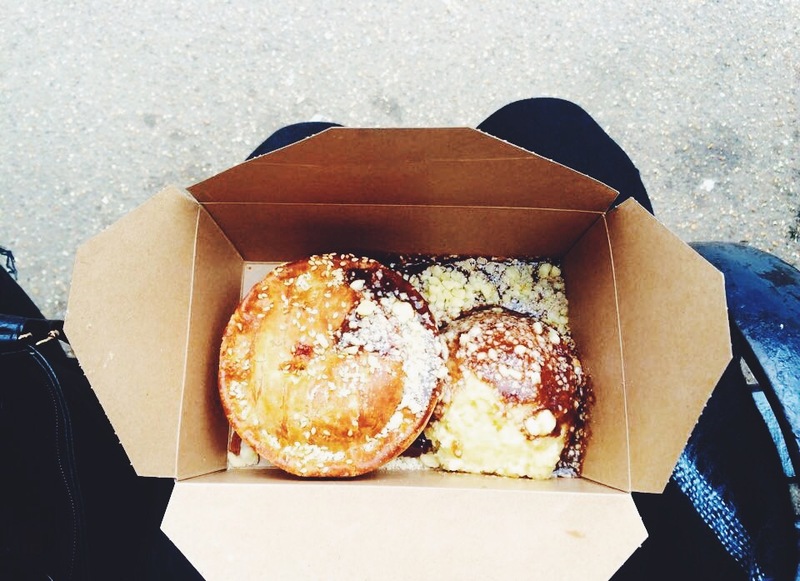 Evening – When it comes to an evening out in London you really are spoilt for choice! From the quirky, cultural and wild corners of Camden Town to the more luxurious and quite exclusive parts of Chelsea, London’s nightlife caters for all tastes and budgets. 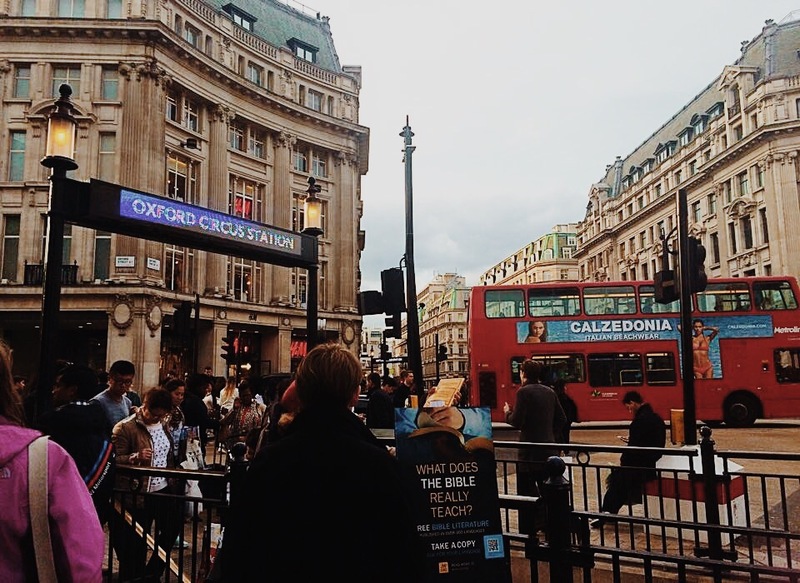 Morning – What better way to start your morning than by catching the underground to Oxford Circus for a spot of retail therapy in Europe’s busiest shopping area, Oxford Street. Featuring many of the world’s most popular brand names you will find yourself in a shoppers heaven. From Oxford Street catch either the bus or tube to Knightsbridge where you can continue on shopping or (in my bank account’s case) to simply be astonished by the world’s most famous department store – Harrods. The architecture and interior design of this incredible building is more akin to a museum than a department store, selling some of the most exquisite and divine products and produce in the world. It’s entertaining to simply stand and watch the ultra rich walk out of the doors carrying their full Harrods bags. One can only dream! Afternoon – Only a very short walk away from Harrods you will find the south east end of Hyde Park. Hyde Park covers 350 acres and features the Serpentine Lake, Speakers’ Corner and the Diana, Princess of Wales, Memorial Fountain. The park is the perfect location to sit amongst nature and take a lunch break or, if you’re feeling adventurous, to hire a bike for a ride through the park or a paddle boat for some time on the lake. At the north Eastern end of the park you will find the Marble Arch and from just beyond that point you’re able to board a bus to take you into Notting Hill. If you, like me, are a sucker for all things Hugh Grant and the movie Notting Hill, then this is a must see place. 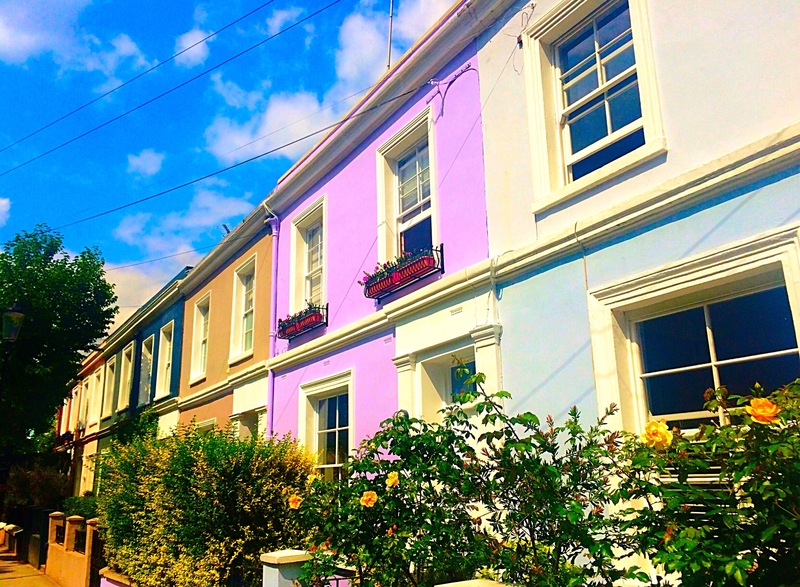 Portobello Road is home to the world’s largest antiques market featuring treasures from all over Britain along with vinta ge clothing, mouth watering food and local musicians and entertainment. The best days to attend the market are on a Friday and Saturday. Aside from the market make sure to take a wander down surrounding streets where many of the houses are painted and decorated in beautiful, vibrant colours. 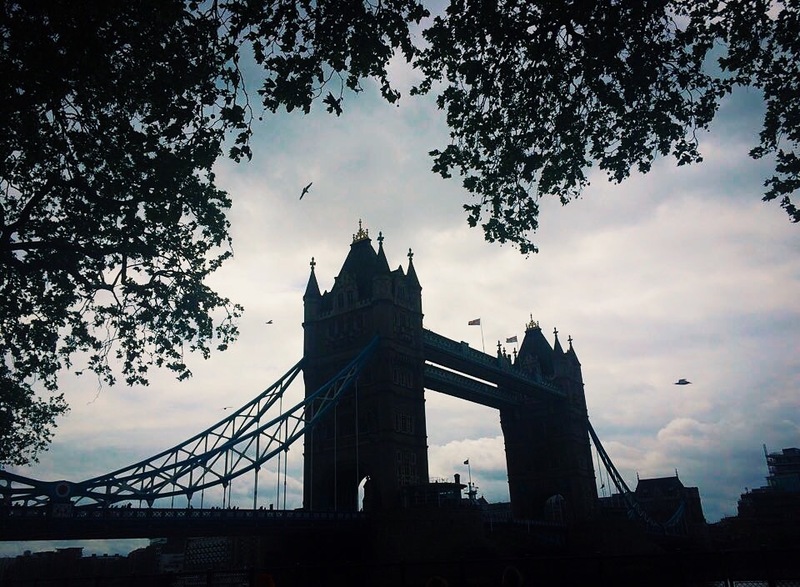 London has so much more to offer and ideally being able to stay longer than 48 hours in such a place would provide you with a more relaxed itinerary. I’m here to tell you it is possible to use your time in this magnificent city wisely and squeeze as much as you can from it in such limited time – I’m the proof! TIP: If you are planning to use good ole public transport to get you from point A to B throughout your stay then I would recommend purchasing an Oyster Card and adding 2 days (or however long you wish to stay for) worth of credit to it. This will allow you access to the underground and bus services on the zones you select upon purchase. If you find yourself with left over credit at the end of your stay you are able to have it refunded back into your wallet, however if you plan on returning to London it’s a great idea to leave it for next time.